When someone tells you he’s working to “keep a roof over his head,” the phrase instantly reminds us of a basic human need — safe shelter from the elements. And that’s exactly what a roof will do, providing it’s appropriately designed and installed. 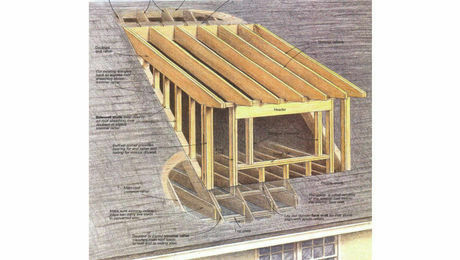 Roofing is at the same time an important visual and functional part of a house. Like siding and windows, roofing is highly visible because there’s so much of it. So homeowners often spend a lot of time weighing the relative merits of asphalt shingles over metal roofing or one of the many other options now on the market. All the old standbys are still available, if you can afford them or are permitted by code to use them— cedar shakes, slate, copper standing seam, and tile. 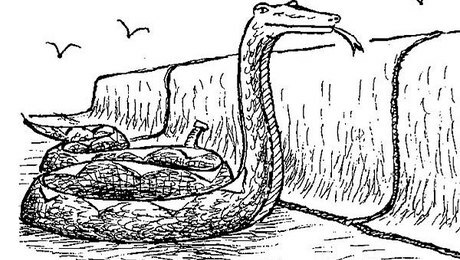 Now there also are synthetic alternatives made to look like the real thing. All of these options come with different price tags, and service lives of various lengths. As houses are built to ever-stricter energy codes, there are other issues to consider: controlling the movement of moisture and limiting thermal bridging. 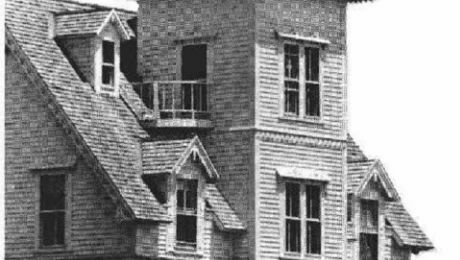 These are two potential problems that no builder can afford to overlook. The rules are certainly changing. Most everyone in the trades has spent some time on a roof. 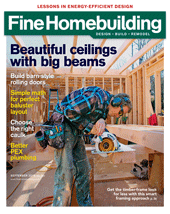 It’s also a job many homeowners feel they can tackle, at least on a shed-sized project. But roofing is a specialty, just like framing or finish carpentry. 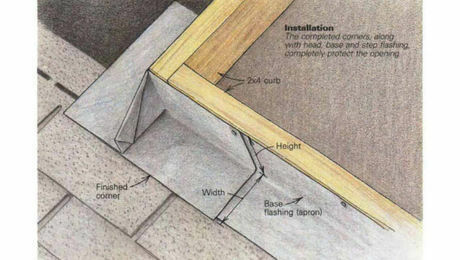 If you want the skinny on how to install a vent boot, weave a valley, or put down a waterproof roofing membrane, you might as well start with solid advice from Fine Homebuilding’s roofing specialists. Come on up and we’ll have a look. 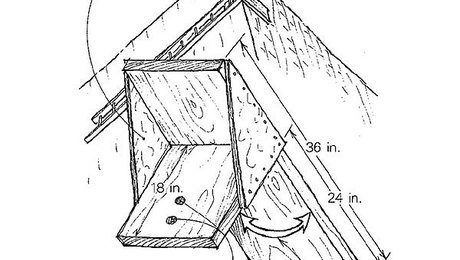 A technique for folding skylight flashing. 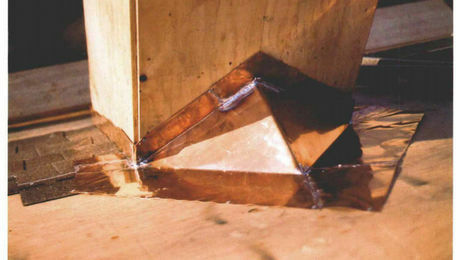 Soldered copper flashing for a rooftop watershed. 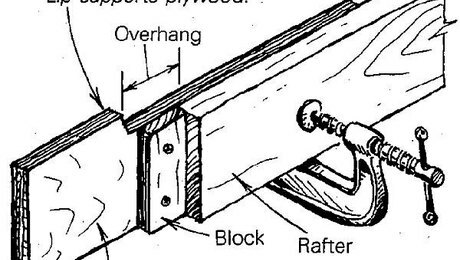 Two ways to frame a basic gable dormer. 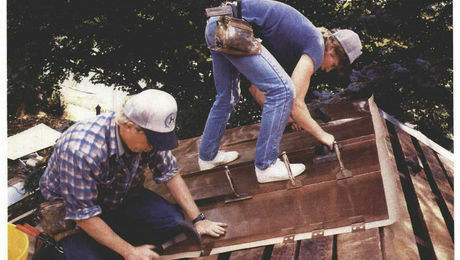 Hand-forming a standing-seam metal roof. Turning your attic into living space may be the remedy for your growing pains. 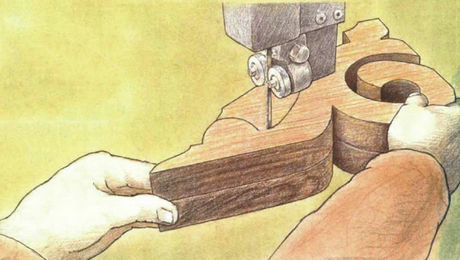 Bandsawing gingerbread takes method and practice.